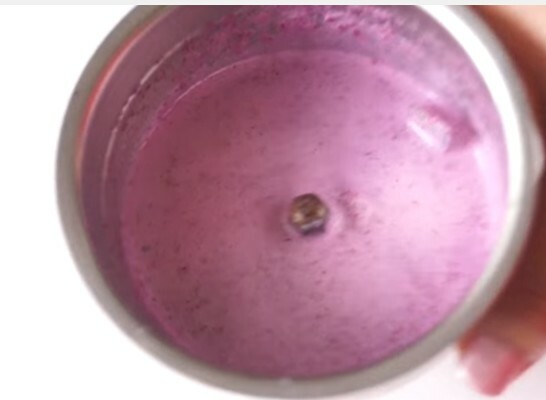 How to make face pack to get Pinkish white glowing fairer skin just in 10 minutes. Using this mask for twice in a week you will get bright pinkish and white fairer glowing skin. 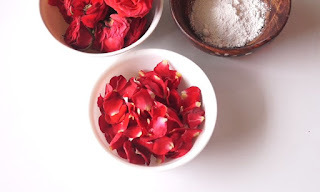 Rose Petals – you can you Red Rose petals make sure you washed it thoroughly with cool water. 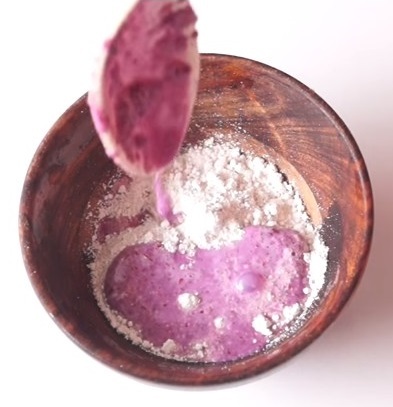 Kaolin (Clay) Powder- this is most must important ingredients also known as china clay or white clay powder. 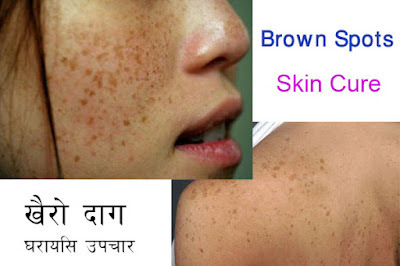 This is the one of the most popular versatile skin repairing ingredients. Prepare: so prepare the pack first you need to grinder, put rose petal in to grinder and add ¼ cup of child milk then add rose water around 4 tablespoon. 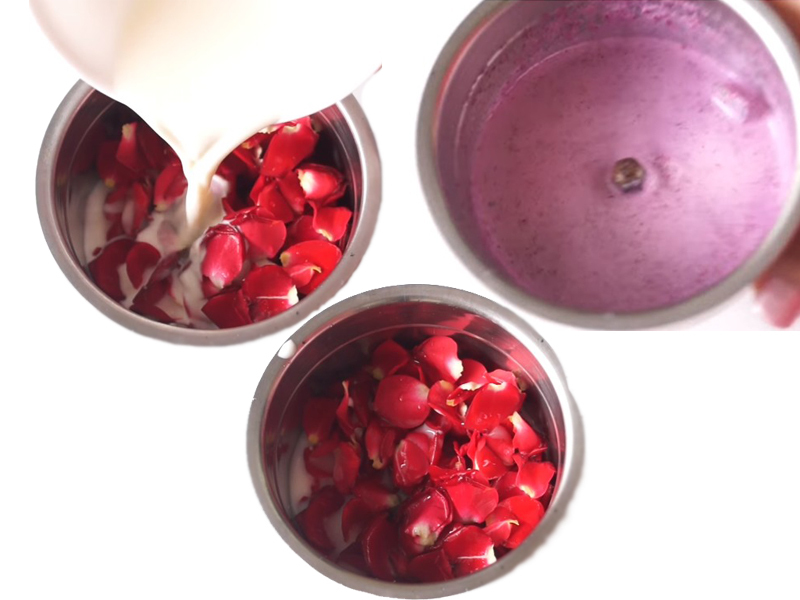 Now grind all these ingredients together then you need to add kaolin powder. 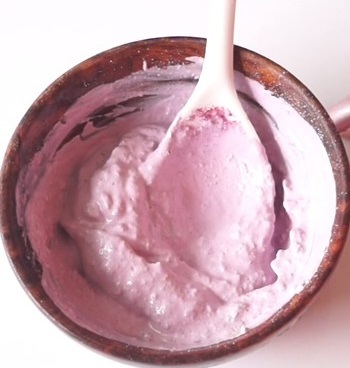 After grind the ingredients t take 2 table spoon of Kaolin powder in a small bowl and add rosy glow paste around 2 tablespoon and mix it very well to get paste like consistency. IF you have dry skin you can add a tablespoon of honey with this paste. Before you apply this pack take cotton ball and deep into rose water then wipe your face and apply this paste in an upper direction and leave for about 10 minutes. After ten minutes you can wash it, make sure water is cool. This pack contains to skin beautifying ingredients that is a rose petals and kaolin powder. Rose petals are fortified with vitamin B C and k that gives your skin soft and beautiful and also help to reduce fine line and wrinkles. This is one of the powerful oil observing properties it observe excess oil removes and also it gives you glow and fairer skin.